Hi everyone! Can you believe that it is summer already. Even though we are on “break”… you know, and I know that teachers never rest. We are always thinking about how we can improve, what we can do next, what activities we need for next year, or of course what our rooms will look like when we go back to school. 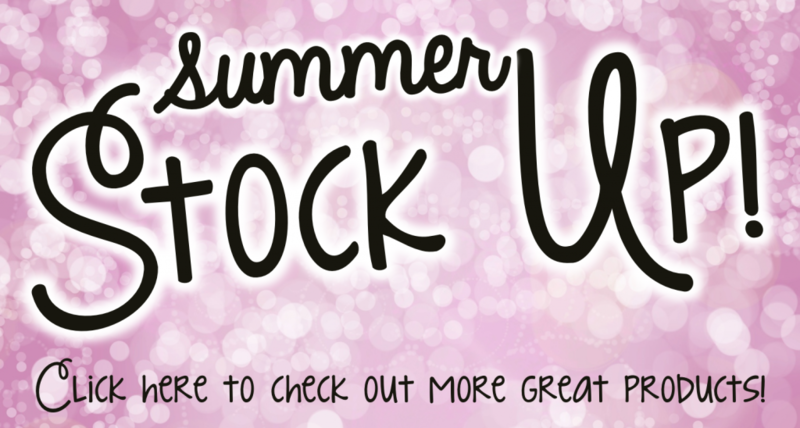 Never fear…the Summer Stock Up Sale is here to help you get started! 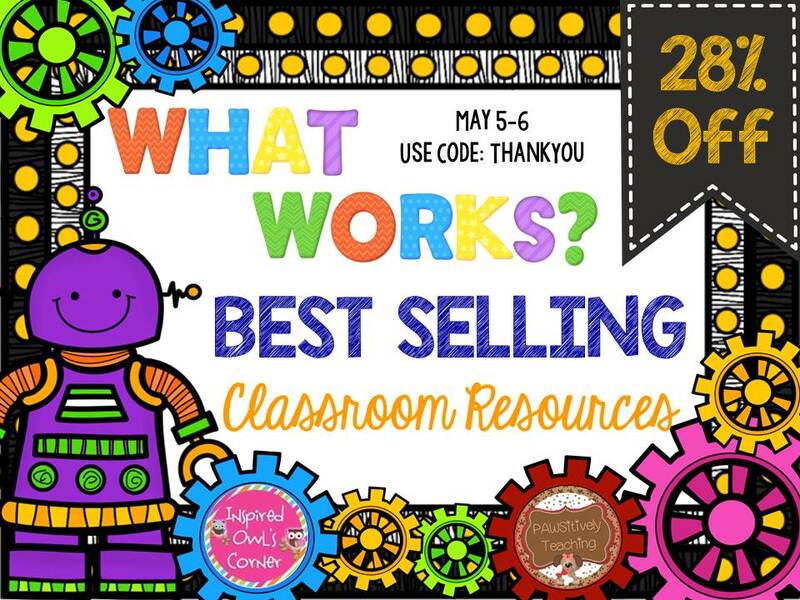 I am teaming up with a bunch of awesome bloggers and TpT sellers to get you started on the new school year. 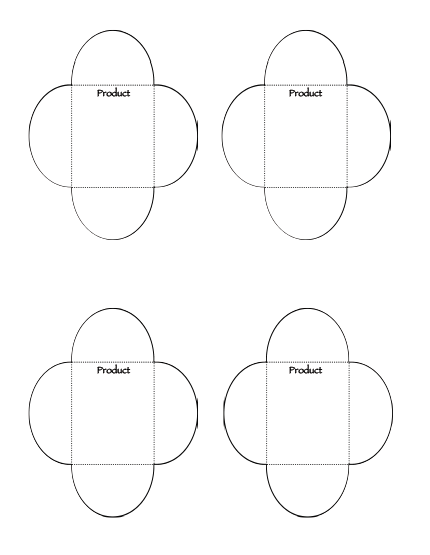 First, we have interactive notebooks. 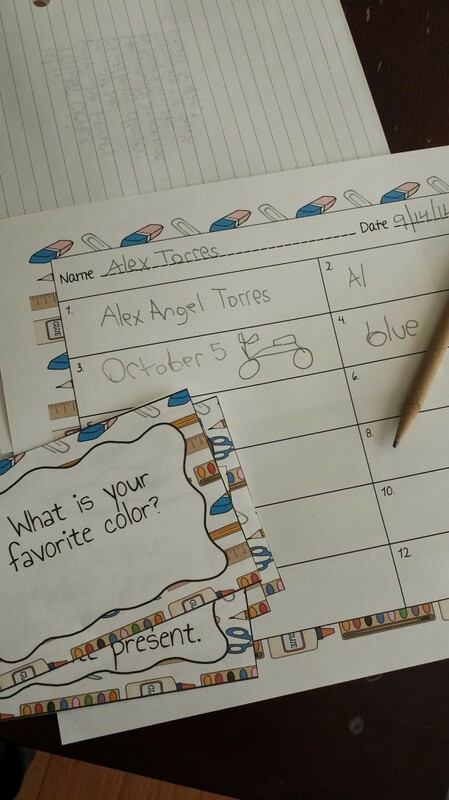 My kiddos love interactive notebooks, don’t yours? 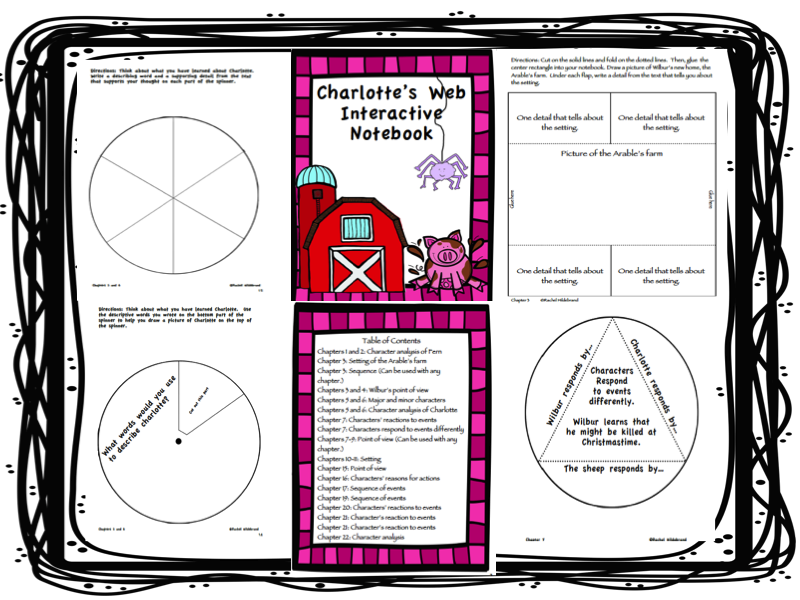 Part of my curriculum is to read Charlotte’s Web. 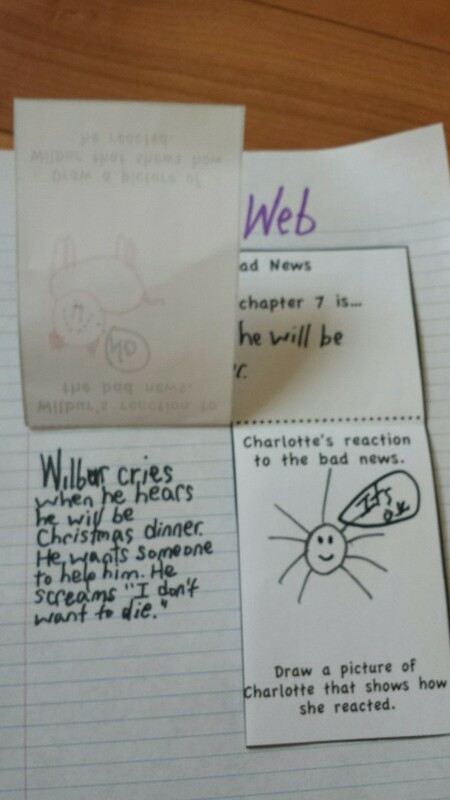 My second graders have such a hard time with the book so I created an interactive notebook to help them. 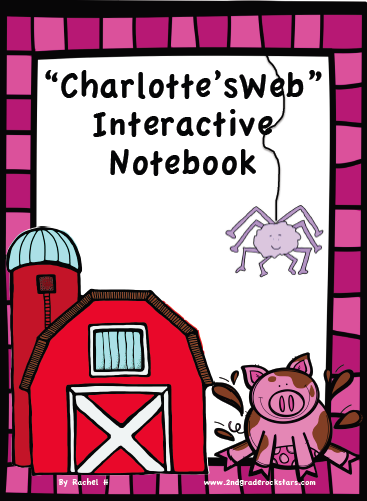 Check out some of the Charlotte’s Web IN in action below. All of my interactive notebooks are 20% off. 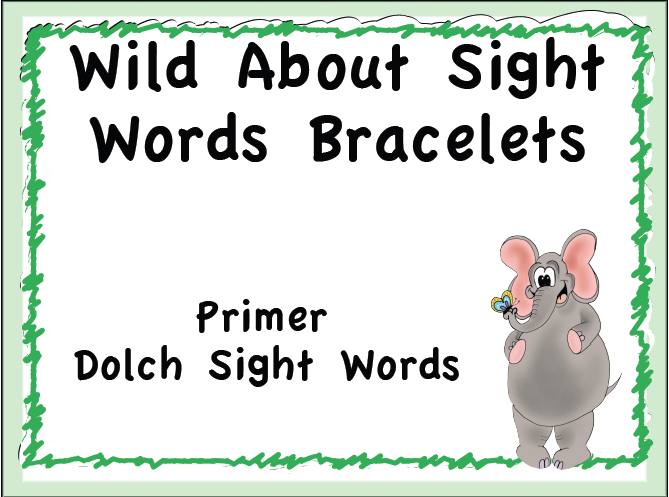 You can check them out here. 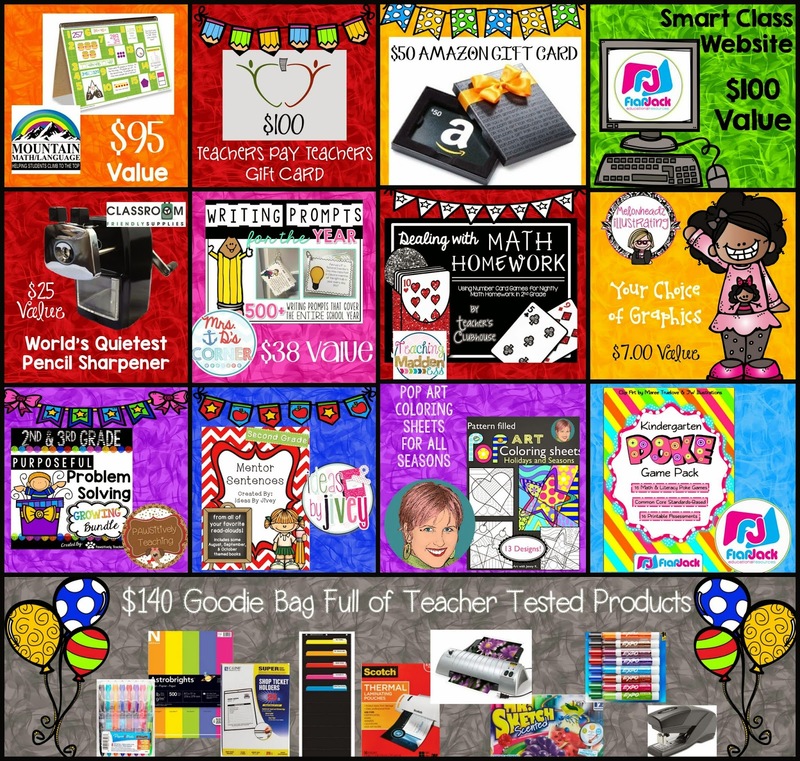 What is a Summer Stock Up Sale without task cards? 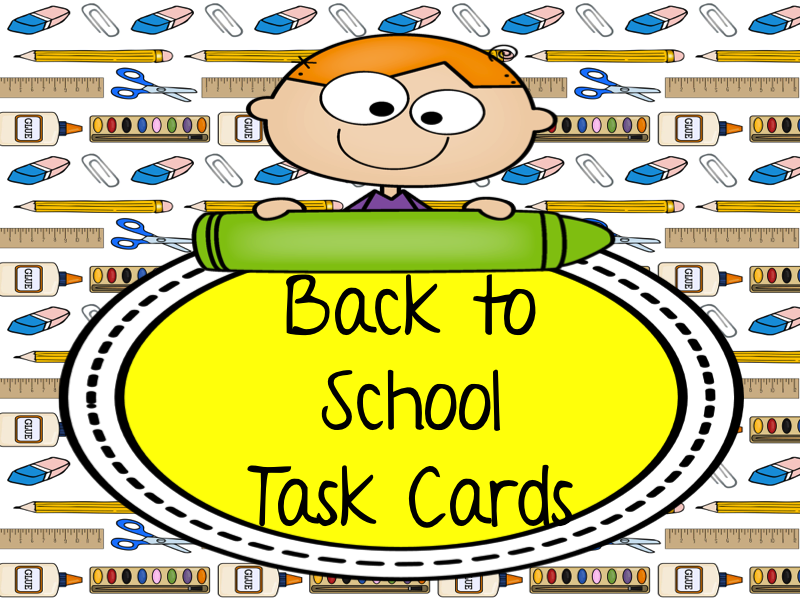 Take a look at my Back to School Task Cards. It’s perfect for the first few days of school. 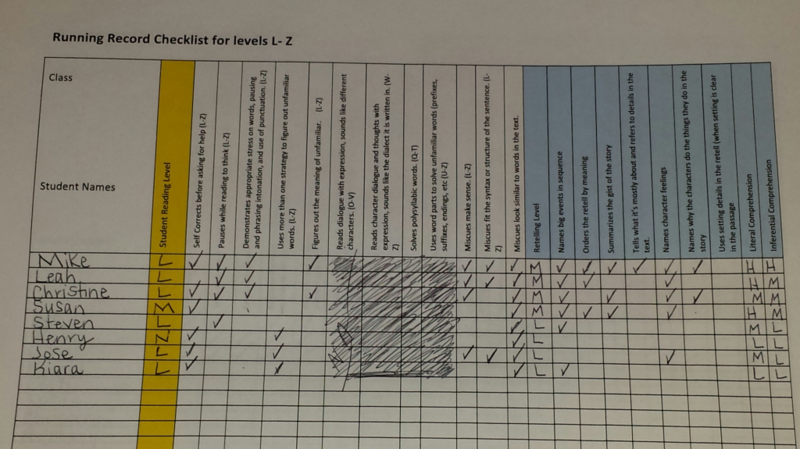 My students absolutely love task cards. 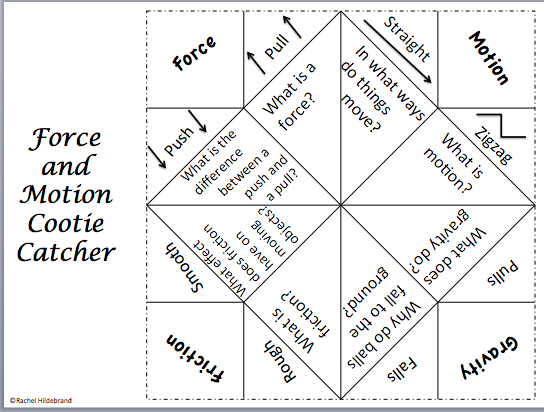 Task cards can be used in so many different ways. 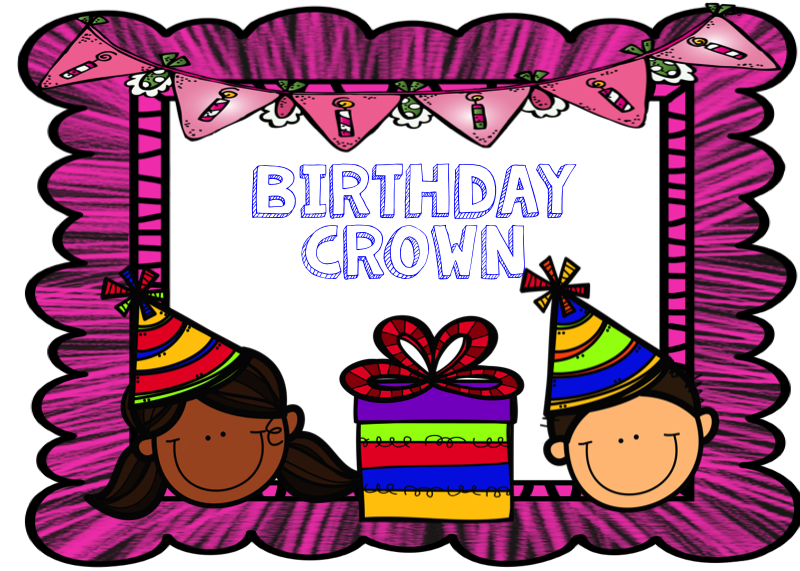 They can be used independently, in small groups, and played as a Scoot game. Hi everyone. Welcome back to chapter 3 of Learn Like a Pirate by Paul Solarz. 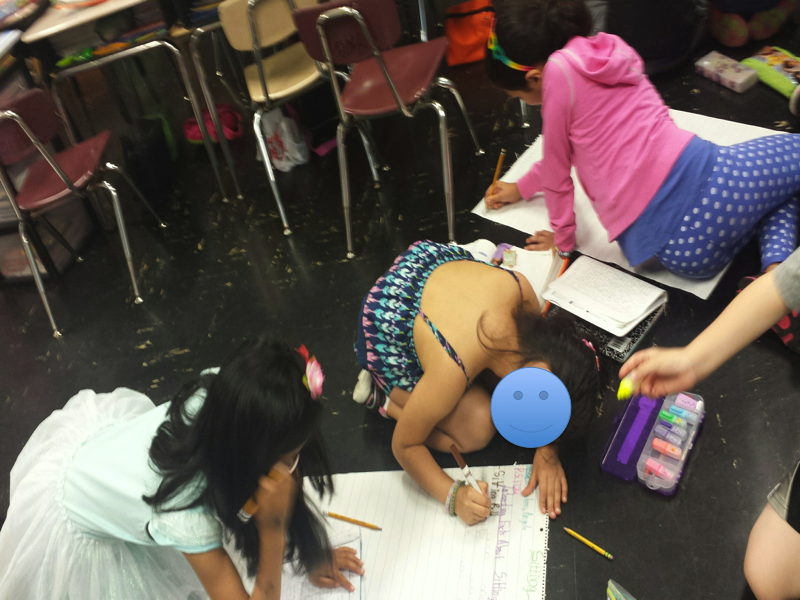 Last week, we looked at common concerns about having a Student-Led Classroom. You can read about some of those concerns here. 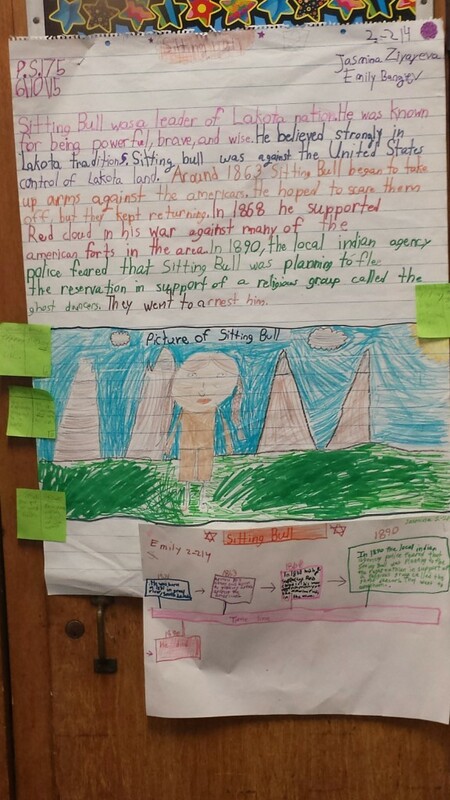 Chapter 3 is Peer Collaboration. According to Paul Solarz, we need to create a student-led classroom by making sure that the students understand that the classroom is a community. The students need to understand that we are a team and work together. 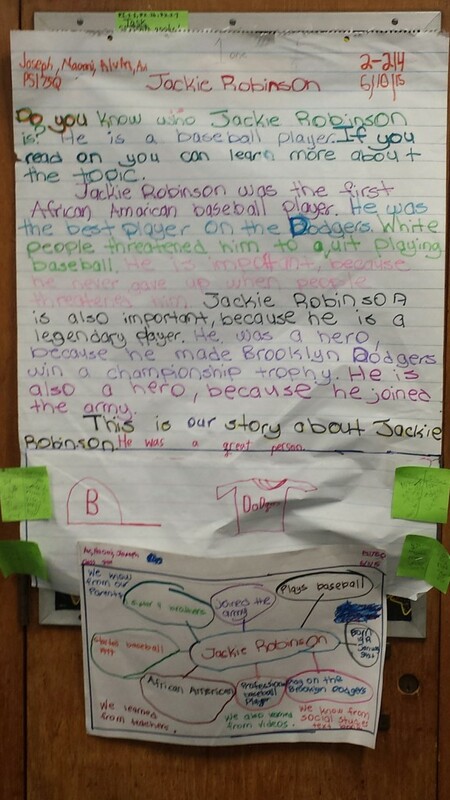 Even if you do not try to establish or create a student-led classroom, I think it is very important for the class to understand and feel like one big community. I try to show the class that we are all one team. We should look out for each other in the classroom and outside of the classroom. After all, we spend more time together than with our own families. It is easy to want to stay in control but we need to give up control and not micro-manage the classroom. One way to ensure that you create a community is by discussing expectations together. We need to provide immediate feedback and everyone should be encouraged to share their voice and opinion. I know that I am guilty of not always giving immediate feedback to my students. I try to let everyone voice their ideas, but sometimes I have to stop the class because of time constraints. I know that starting in September, these are two areas that I really need to work on while establishing my student-led classroom. Mr. Solarz gives up some strategies to use to make our lives easier. 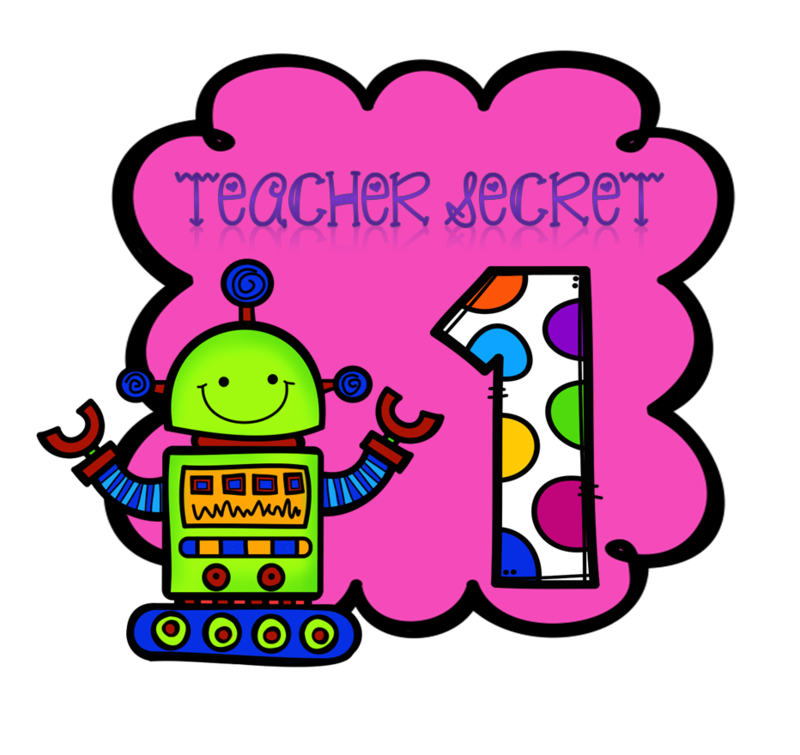 * By shouting out “Give me five!”, the student becomes the center of attention and everyone, including the teacher stops to listen. It is extremely important to model how to use and when to use the phrase “Give me five.” Mr. Solarz also explains how there is a learning curve. 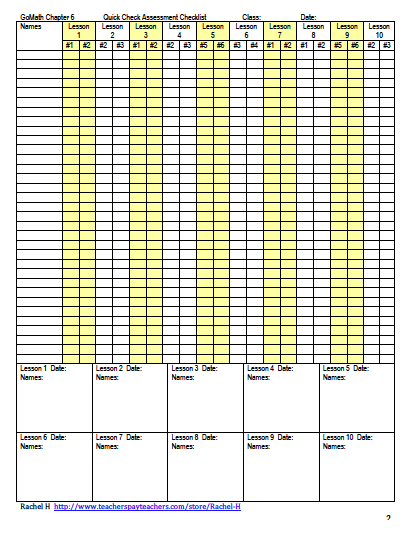 I can just picture my second graders in September yelling out, “Give me Five!” every few minutes to get attention. I am sure that I will be a little frustrated in the beginning but after modeling (constantly) I am sure that my kiddos will be just fine. I just have to remember to give constant and immediate feedback to ensure the student understand why “Give me five” was used incorrectly. 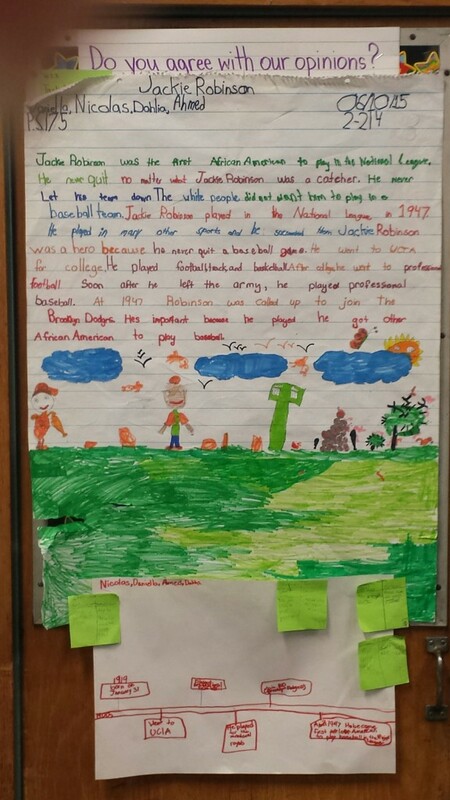 Another way to establish a community is by putting responsibilities onto the students. 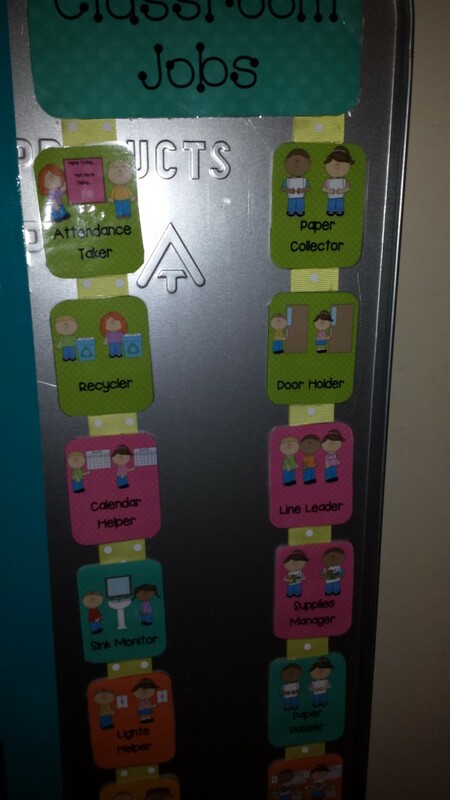 Students need to realize that they have a role in the class and can help you out with everyday things done in the classroom. 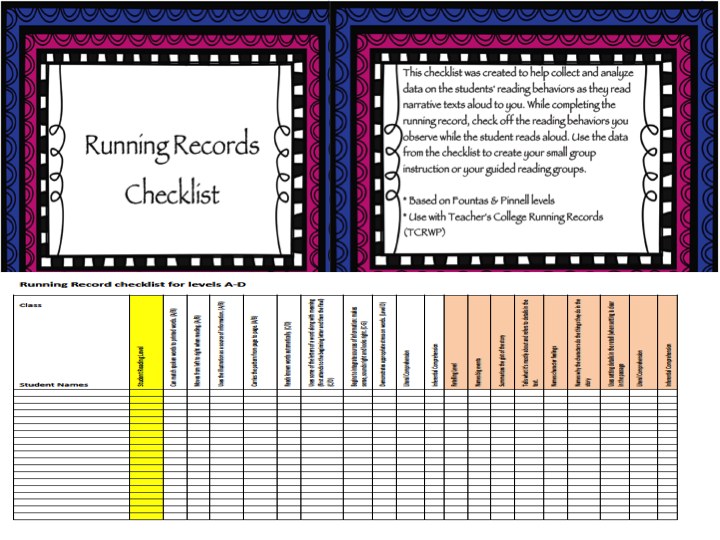 Have your students answer the phone, set up the laptops, put the homework on your class websight. Students need to take an active role in the classroom. We need to teach students that the teacher will not be the center of the classroom. The students will come to understand that the teacher will not speak the whole time, but instead will walk around and facilitate. 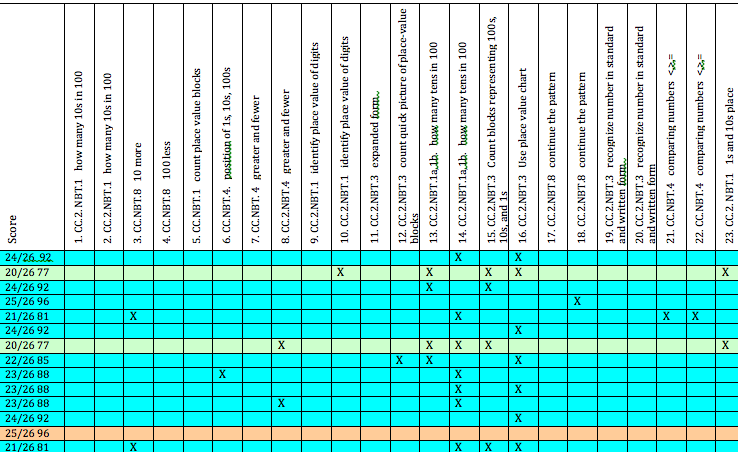 I do a lot of group work with my students. 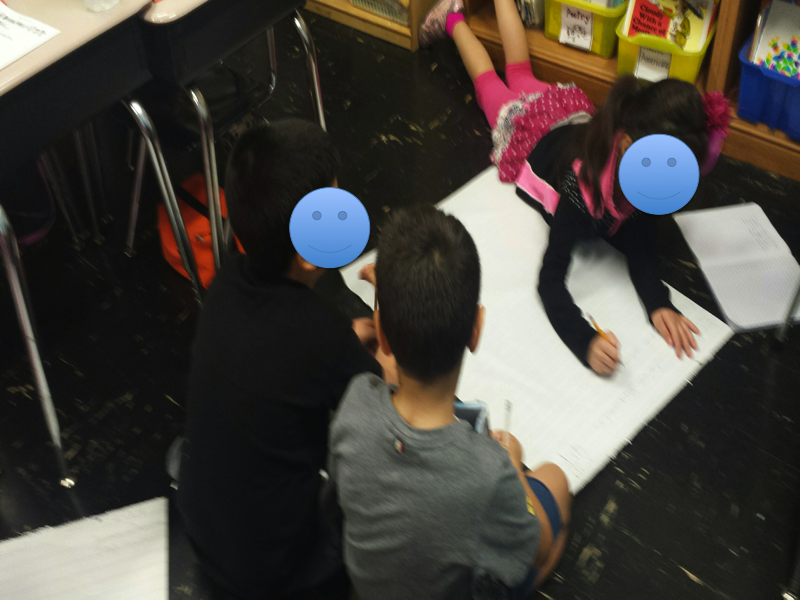 I pull a small group to work on a guided lesson but then I walk around the room and watch and listen. I try not to get involved in the work or arguments going on in the class. 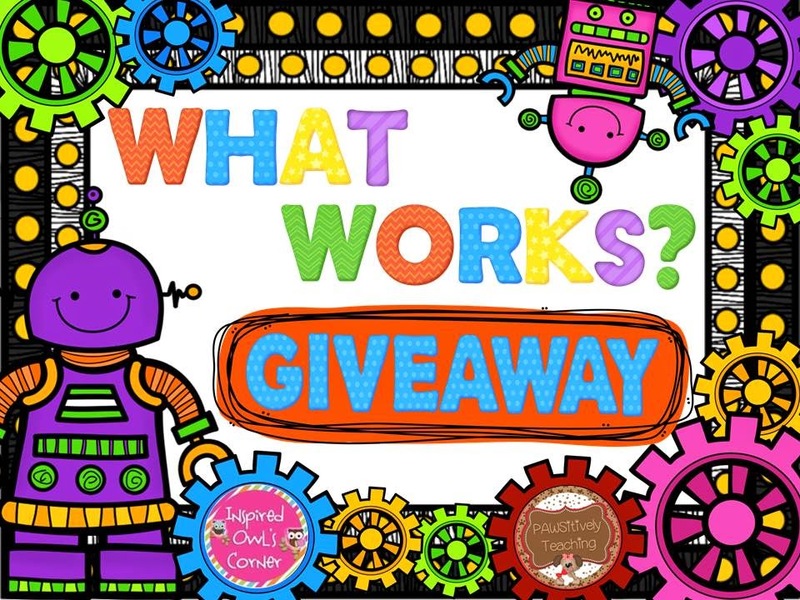 Instead, I listen and ask, “What do you think you should do?” or “How could you solve this problem?” I can not wait for my students to realize that they can do things in the classroom, like setting up a sign out sheet or a sign up sheet for read alouds. 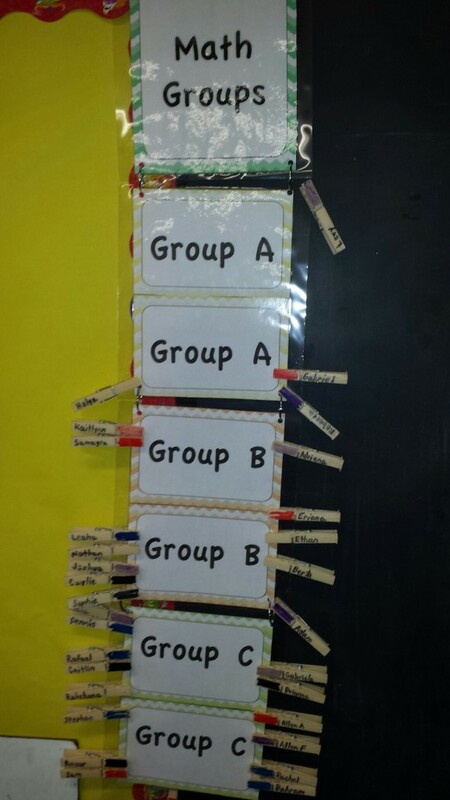 Another way to ensure that your class is a community and to have a student-led classroom is to let the students sit at different places in the room. Students should be able to choose other places in the classroom to sit while working. This is something that I did not do this year. 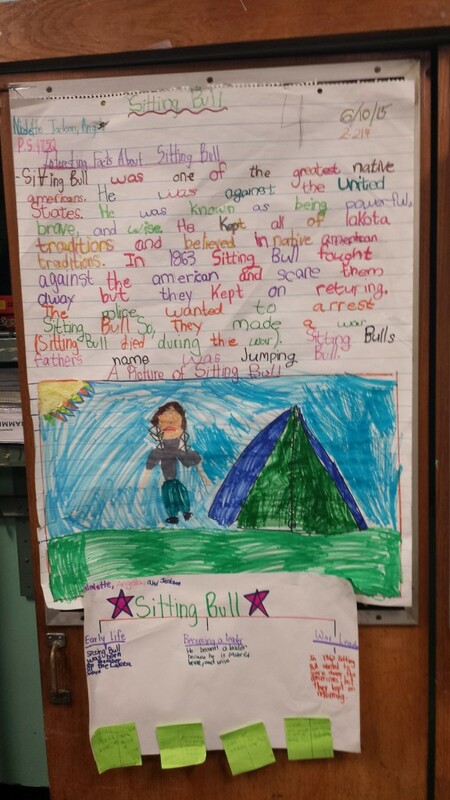 In my old school, in previous years I would let the students choose where they wanted to sit during reading and writing. 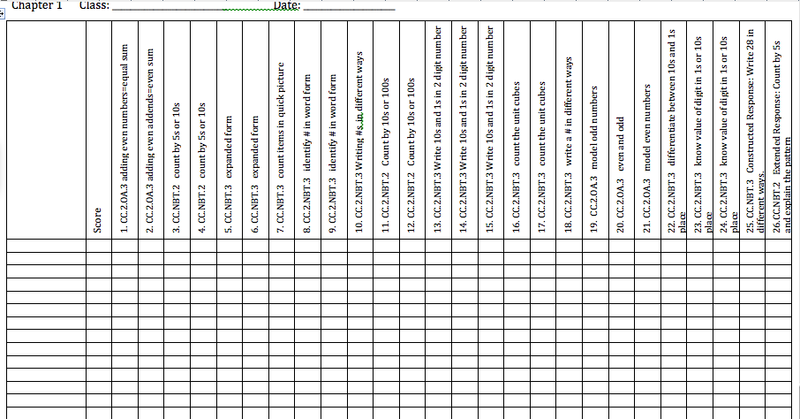 This year I really didn’t do this. I let the kids sit where they want during projects but I haven’t really given them the freedom to sit where ever they want at other times during the day. Again, its about giving up control! 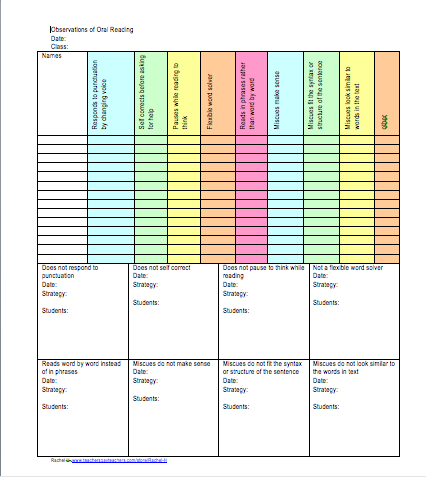 I love the strategies given for dealing with student conflict. I would never had thought to have the students play “Rock, Paper, Scissors” to resolve a conflict. 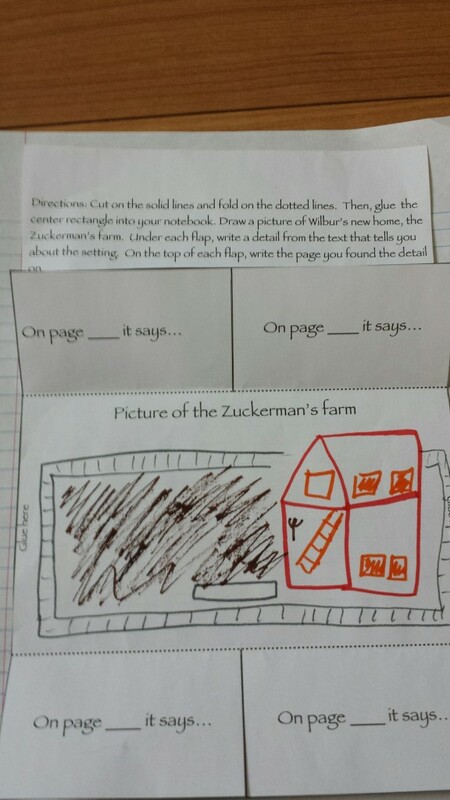 I am definitely going to use this strategy in my class! 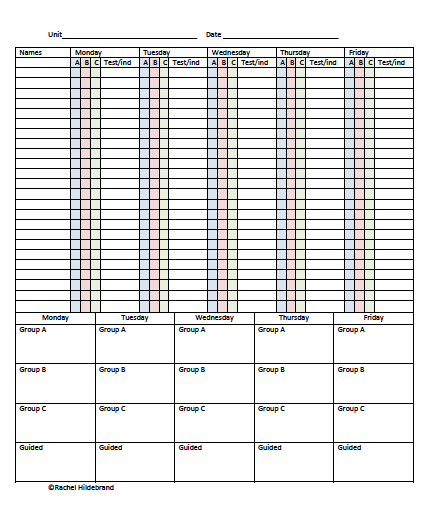 Another way to help the students to resolve conflict is to use the conflict as a teaching moment. Again, I plan on doing this is my room next year. 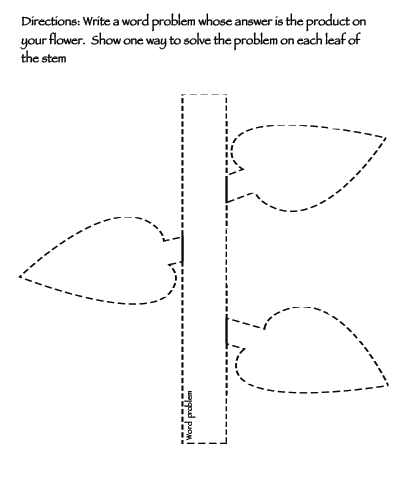 You can also teach the students to compromise with each other to help the students deal with conflict. 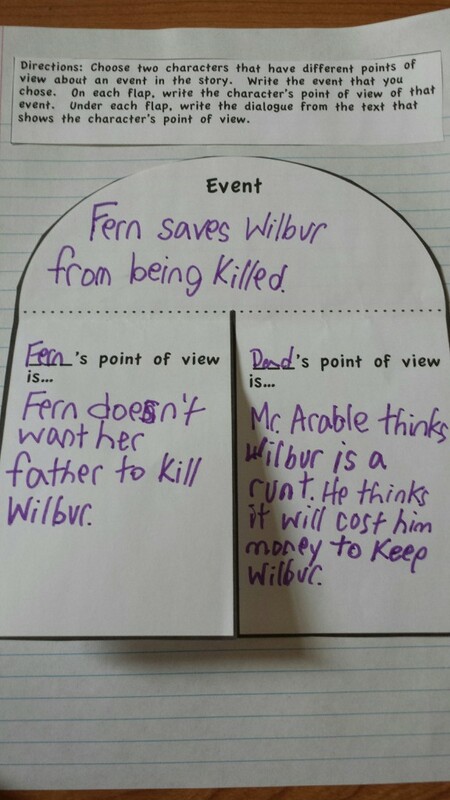 I can not wait until my students are able to handle their own conflicts and help each other out! Thanks for stopping by and saying hi. Come back next week and join us for chapter 4! Hi everyone! 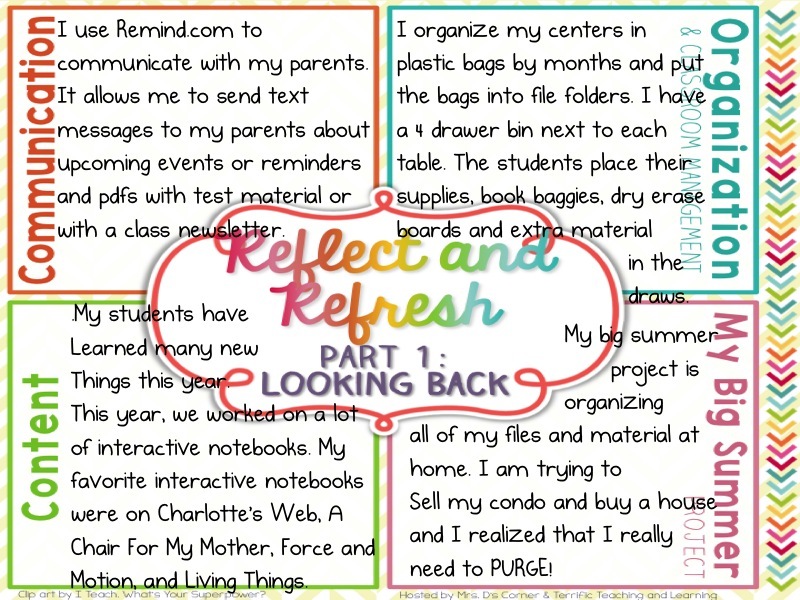 Welcome to Reflect and Refesh: Part 1 Looking Back. Hi everyone! The summer is quickly approaching and I am tired but excited to start thinking about how to improve my teaching and my classroom. I know many of you have started your summer vacation, but I still have 16 days left! 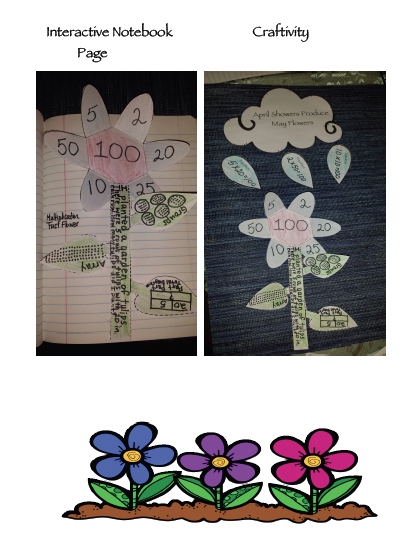 Last summer, I was part of a math book study by Laney Sammons. This summer, we are reading Learn Like a Pirate by Paul Solarz. 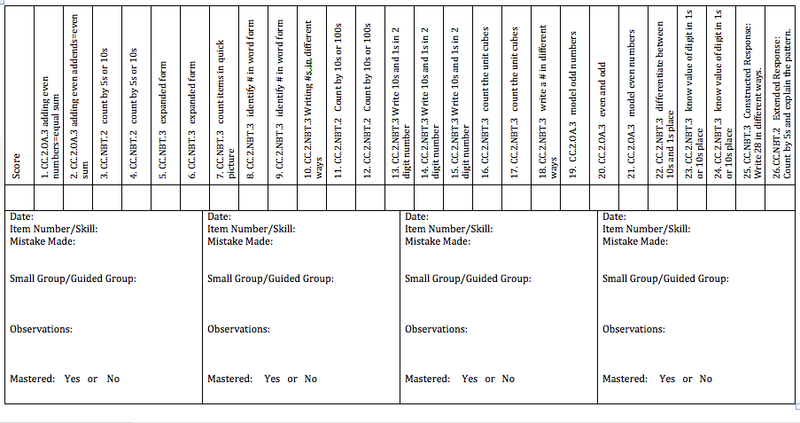 So what exactly is a Student-Led Classroom? OH MY!! I Got so ANXIOUS just reading that statement made by Mr. Solarz. Students that make their own choices and decisions without consulting the teacher??? 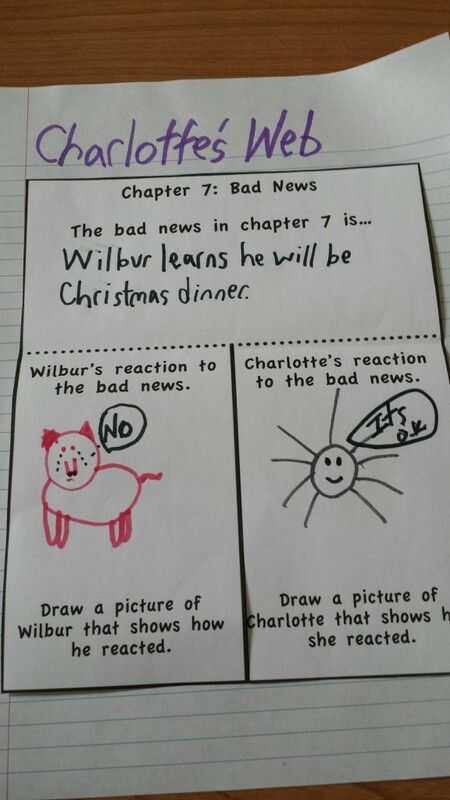 As I continued to read chapter 1, I became less anxious!!! 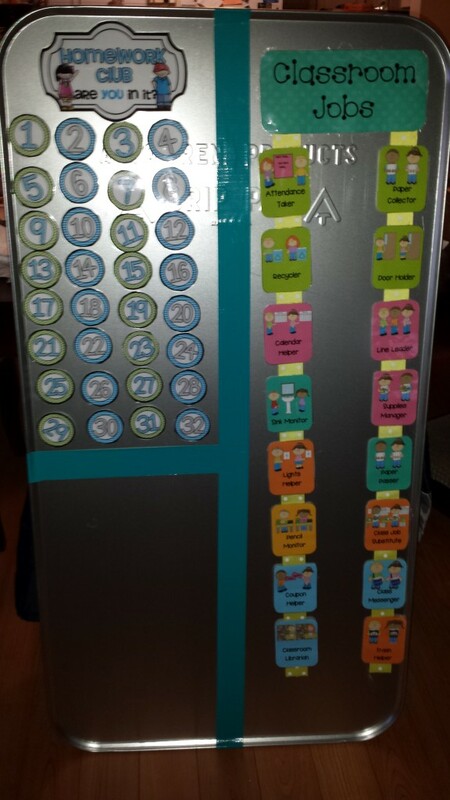 YES, this is exactly how I want my classroom to run. 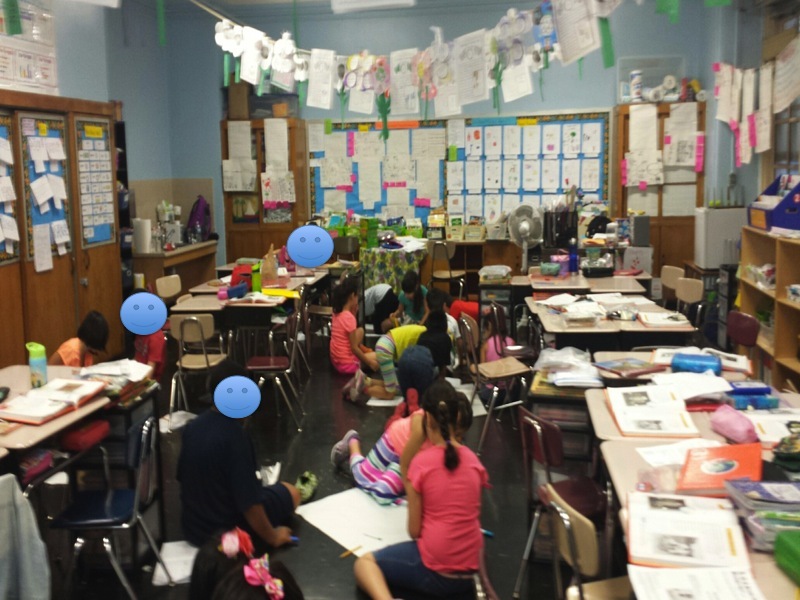 * I want my classroom to be a safe learning environment where every student is engaged and enjoys learning. 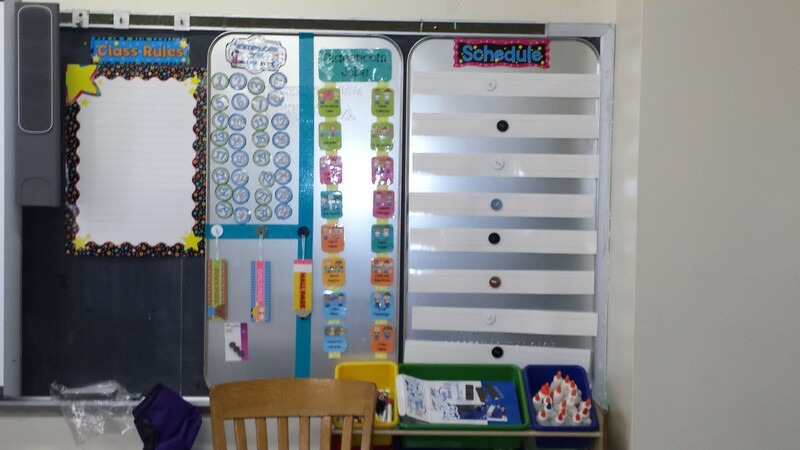 * I want my classroom to be full of productive talk. What teacher doesn’t? * I want my students to become more responsible and more independent. This happens to be a big concern for me in my classroom right now. 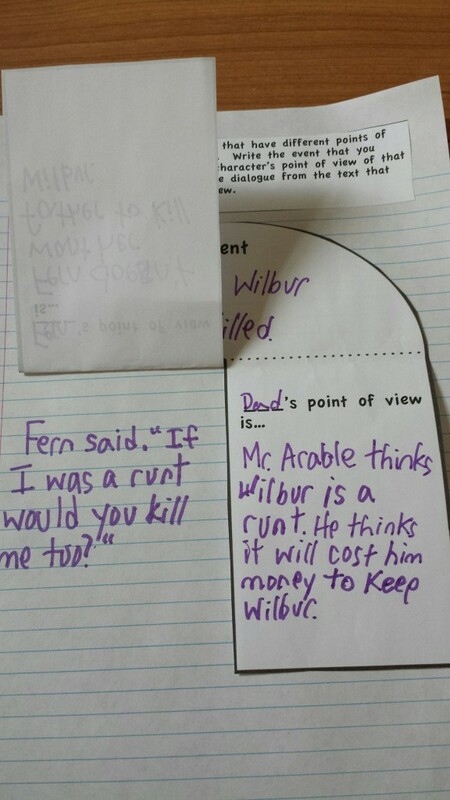 * I want my students to be able to resolve their own problems and not constantly come to me with little arguments. * I want my students to lead discussions and share their opinions. * I want my students to become risk takers and try to do something that others are not doing. * I want to facilitate more and listen more to my students and have less teacher led lessons. I am really excited to take the next steps and have my classroom become student-led. Join us next week for chapter 2 of Learn Like a Pirate. Have you heard the news?? Educents is launching their new store! 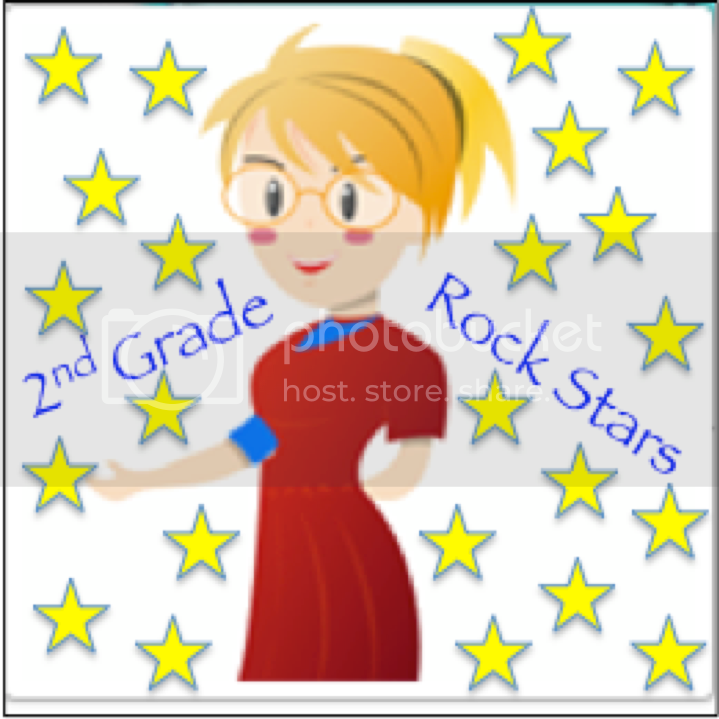 Now, not only can you find awesome deals on Educents but you can also follow the stores of your favorite sellers. 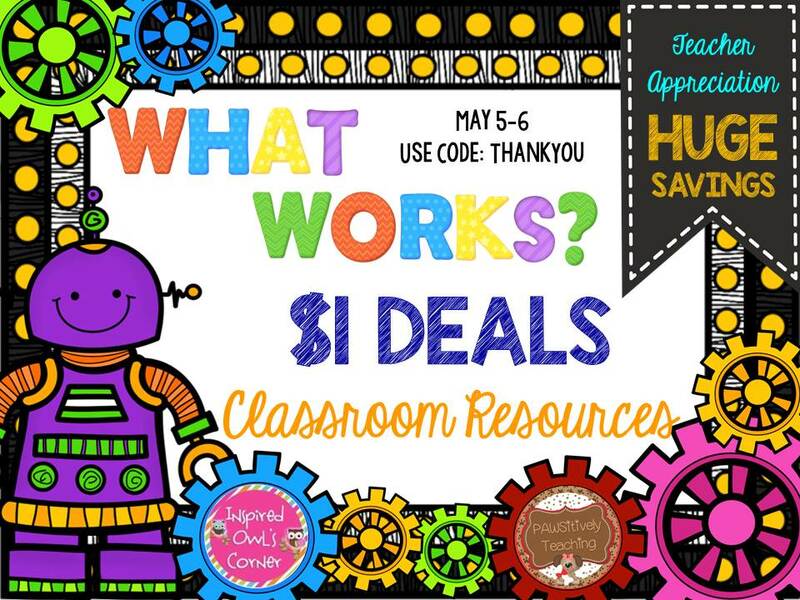 To help celebrate, Educents is giving away $50 in Edubucks. Can you believe it? 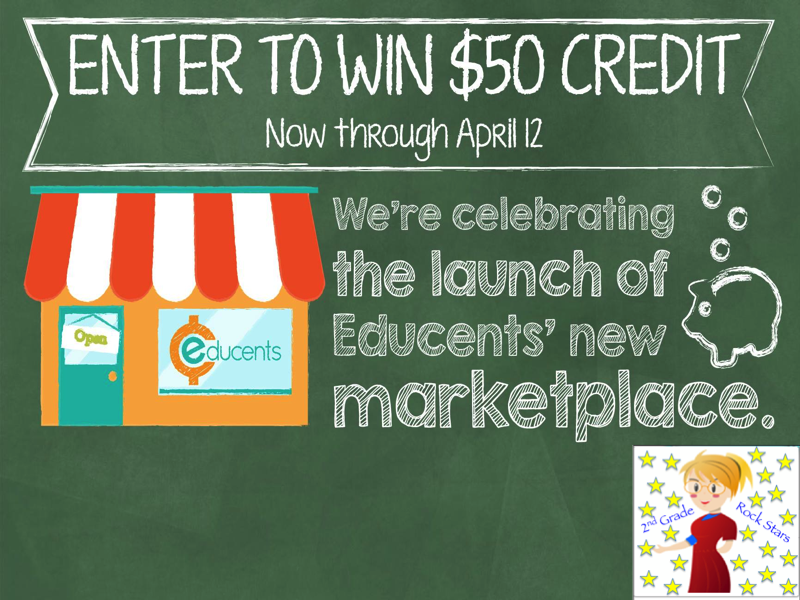 Not only do you get to follow some fabulous stores, but you can enter to win $50 in Edubucks. 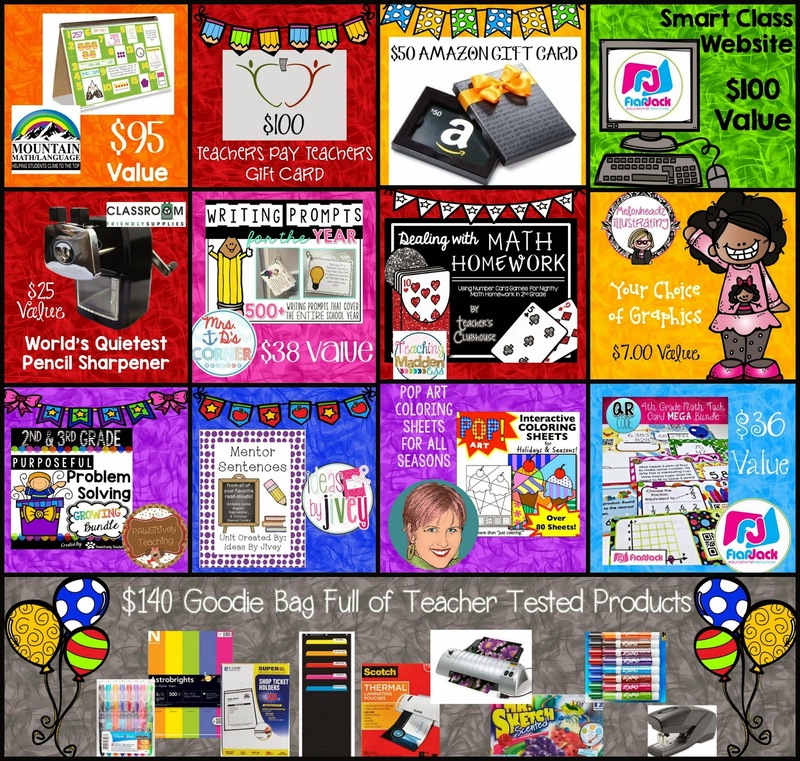 Imagine all of the great products you could buy from Educents with that money! EEEKKKKK! 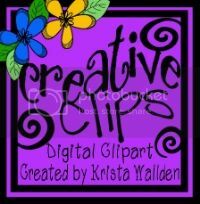 You can go to my store now and grab some great freebies. Don’t forget to follow me while you are there! 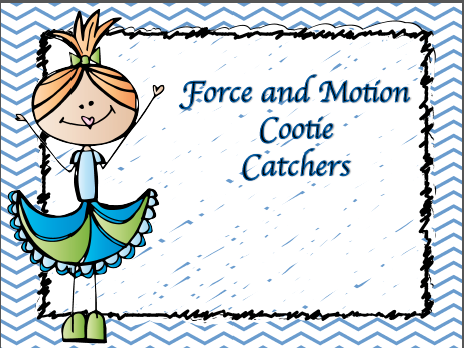 One of my favorite freebies is the Force and Motion Cootie Catcher or Fortune teller. 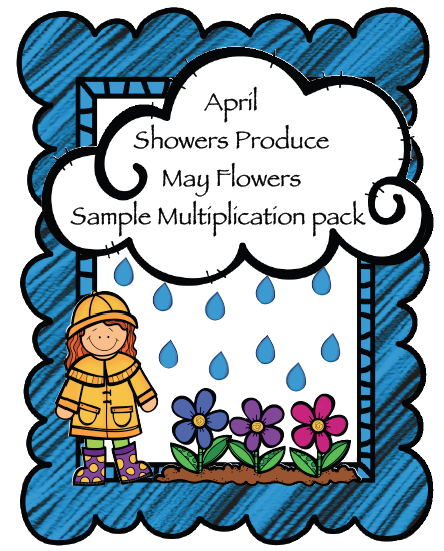 Check out my April Showers Bring May Flowers Sampler Multiplication Pack for free.